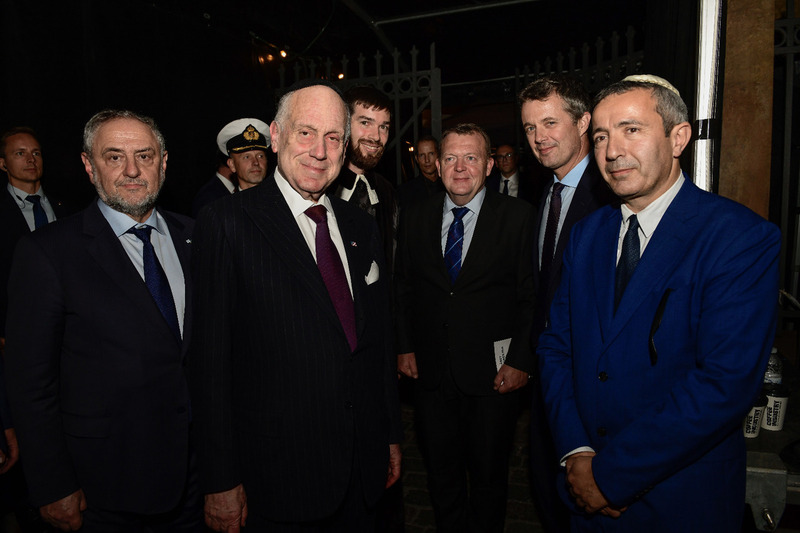 COPENHAGEN – World Jewish Congress President Ronald S. Lauder took part Thursday in Denmark’s official ceremo ny commemorating 75 years since Danish Jewry were rescued from the Germans and their accessories and sent to safety in Sweden. 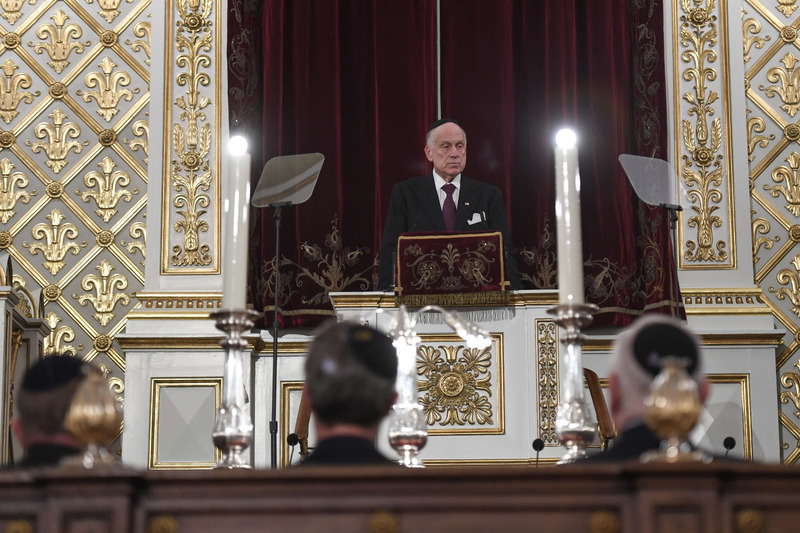 In his address, Ambassador Lauder thanked Denmark for its “rare courage” during the years of the Holocaust, and for its continued commitment to the security and well-being of the Jewish community in Denmark today. 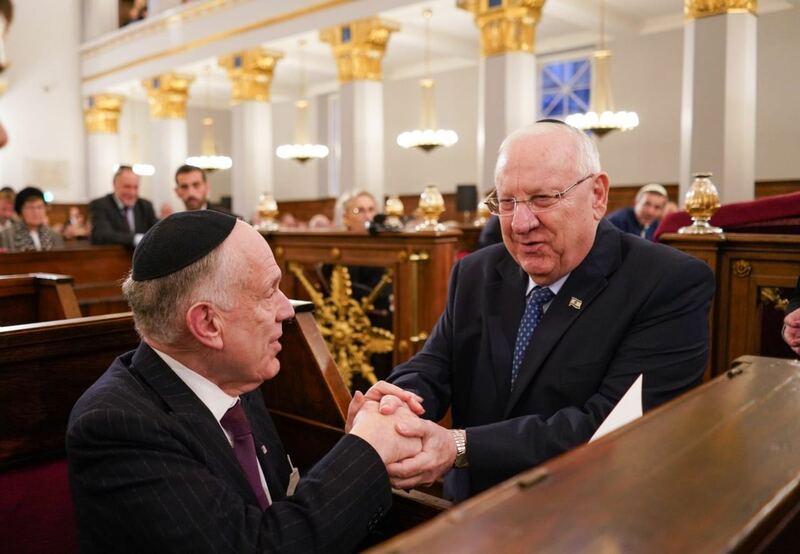 The ceremony was held in the presence of the Crown Prince of Denmark, Frederik, Prime Minister Lars Løkke Rasmussen, and Israeli President Reuven Rivlin. “We rarely saw that kind of self-sacrifice, yet that is what we saw here in Denmark, and that is what we celebrate today. The courage of a nation. The courage of the Danes,” Lauder said.